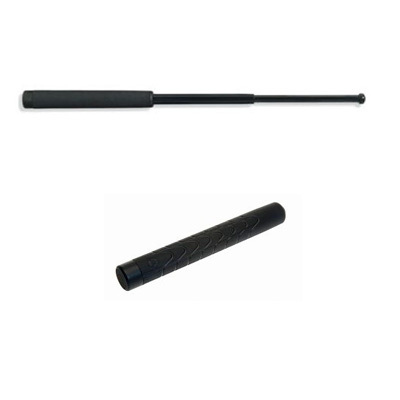 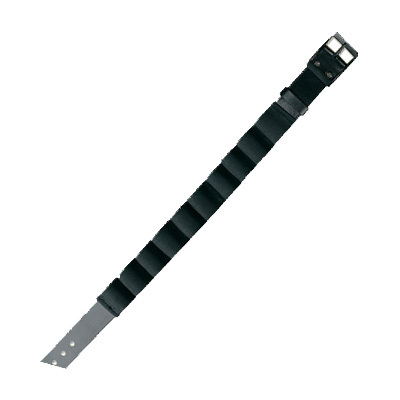 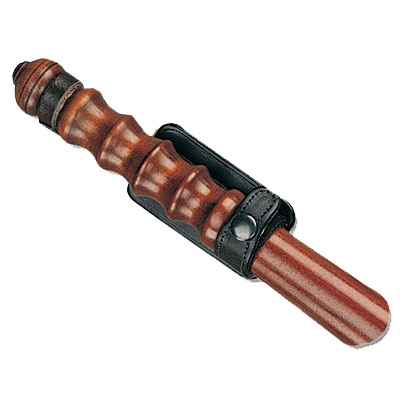 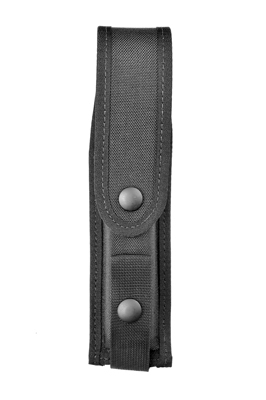 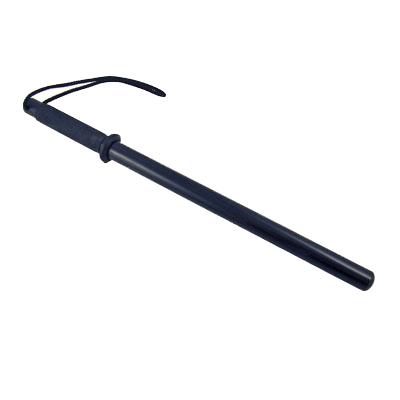 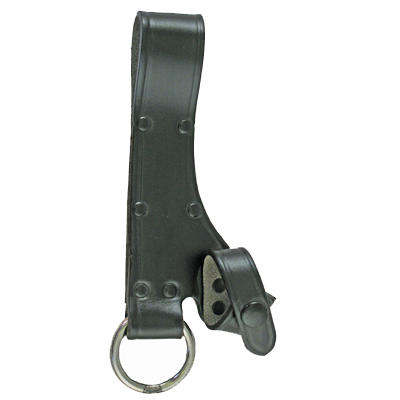 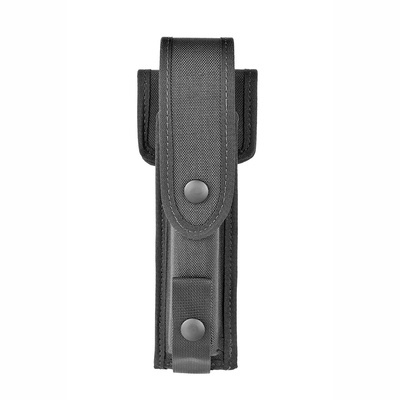 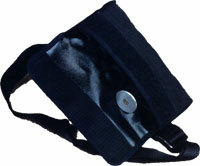 Price Western offers a wide range of Baton Holders for all batons in deployment by the Police and Security Services. 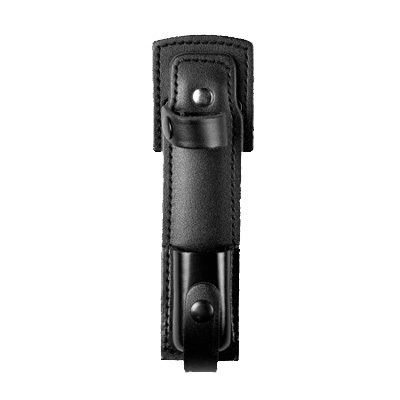 The range includes leather, texturised nylon and our own Sentinex materials to ensure that every requirement is catered for. 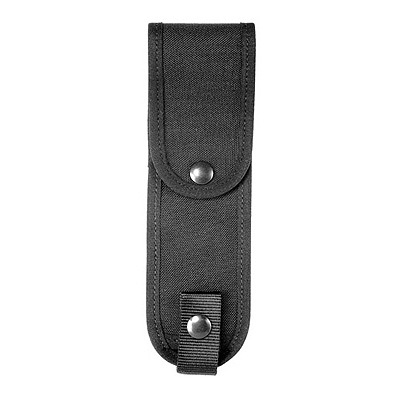 As standard, our Baton Holders are produced in black, but we can equally supply ceremonial leather finishes as well as NATO camouflage courways. 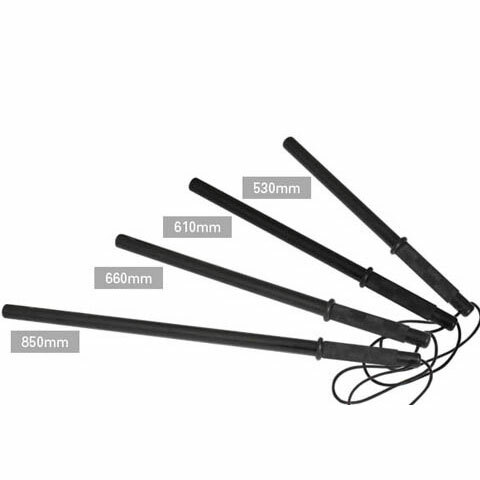 For a detailed quote matching your requirements, please call us on +44 (0) 1643 705071 or by email at info@pwluk.com if you need something not displayed on these pages.